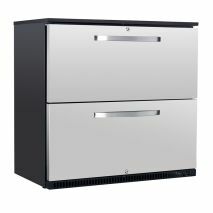 Husky Alfresco Under Bench Commercial refrigerator with plenty of gastronorm storage options, lockable, auto defrost and adjustable feet. 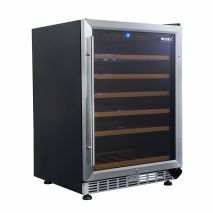 The Husky vino pro triple UV glazed single zone wine fridge makes a great addition to your home entertaining area with 46 x bottle storage for reds and whites. Units can install under bench no problems. 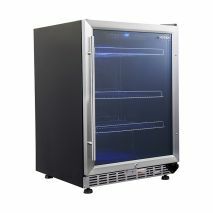 The Husky vino pro triple UV glazed beer fridge makes a great addition to your home entertaining area, matching the wine fridge model HUS-WC54S-ZY making a great combo. Units can install under bench no problems. 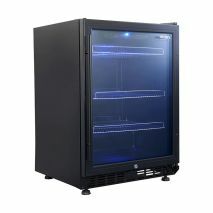 The Husky vino pro triple UV glazed beer fridge makes a great addition to your home entertaining area, matching the wine fridge model HUS-WC54S-BK-ZY making a great combo. Units can install under bench no problems. Change of mind policy does not apply for this item.